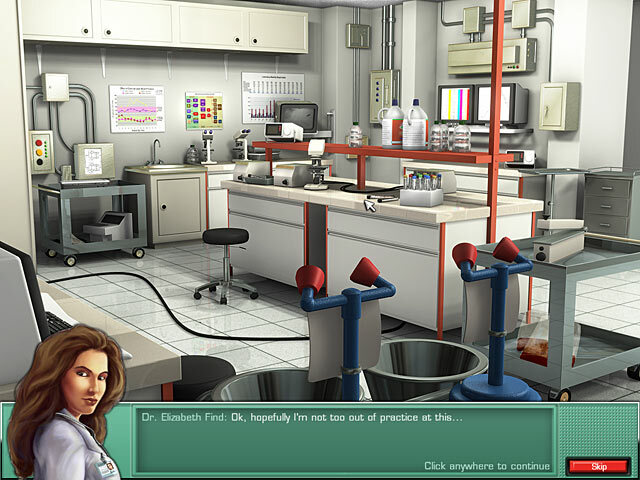 Elizabeth Find MD: Diagnosis Mystery game download. 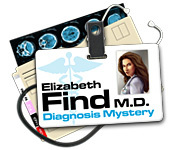 Free download Elizabeth Find MD: Diagnosis Mystery for Mac. Welcome to the life and death drama of the Emergency Room! Follow a team of young doctors and their mentor, Monica Roberts as you unravel a seemingly insoluble problem to provide the key clues for treatment and diagnosis. 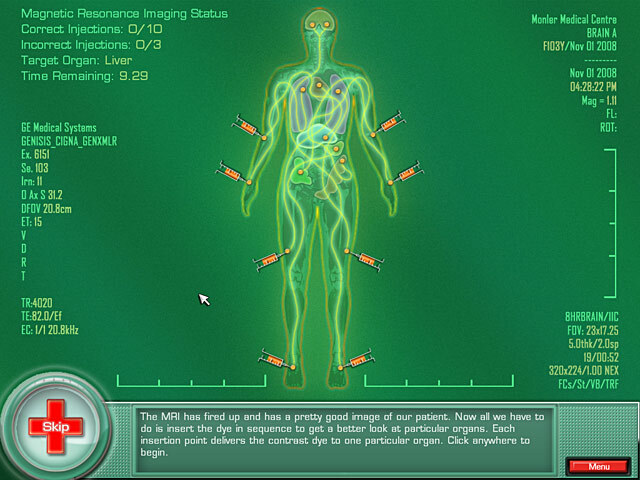 Analyze the disease in labs, collect clues, and analyze symptoms to save lives in Elizabeth Find, M.D. 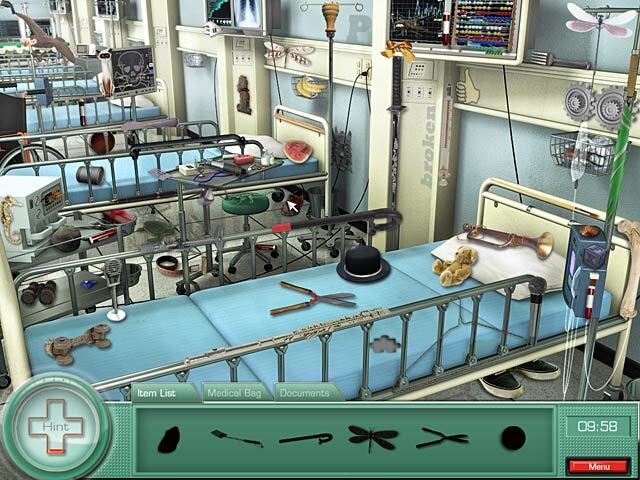 : Diagnosis Mystery!